What is your great shame as an anime fan? 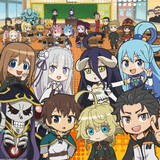 What show has absolutely everyone seen but you? 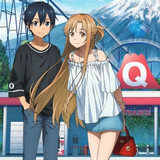 What titles in your backlog do you scroll over thinking you’ll watch it someday but never do? What series has your continued hesitance to engage with developed into an elitist disdain for? What colossal, inescapable anime will you never EVER watch? Hello, my name is Danni, and I’ve never seen a single episode of Dragon Ball. Let me explain myself. Growing up, there were few shows my siblings and I were allowed to watch on TV. It’s not just Dragon Ball Z that I missed out on. Name your favorite childhood show and I’ve probably never seen it. I did end up falling deep into the anime hole in my teen years, but I developed a habit of only watching short anime. My backlog was (and still is) massive, so I stuck to shows I could knock out in under a week. If it ran more than two seasons, I just didn’t have time for it. Lately, though, I’ve started to change my tune. I’ve been watching JoJo’s Bizarre Adventure since season one and got pretty deep into My Hero Academia last year. I’ve had a pretty snobbish attitude towards shonen anime for awhile now, but I think I’m starting to see the appeal. I could start watching Naruto...nah, maybe another time. Come to think of it, Dragon Ball Super ended pretty recently, didn’t it? I feel like everyone I know was freaking out about that final battle. I’ve also had this Dragon Ball FighterZ game for a month now, and it’s actually really cool. I know I’ve always thought that Dragon Ball Z can’t possibly be as good as it is long, but maybe it’s time I gave it a fair shot. It’s settled then. I’ll try watching Dragon Ball Z. My favorite characters in FighterZ are from Super, so I guess I should watch that, too. Isn’t there also an anime that comes before Z? I hate starting a series from the middle, so I’ll watch that, too. How many episodes is that in total? 575? Great, this is gonna take me like six years or something. Ah well. I can always slip into the Hyperbolic Time Chamber to watch them. I don’t know what that is yet, but I’m sure I’ll find out soon. See you all in a year! Wow, what a year! It’s been so long since I wrote all that other stuff before. 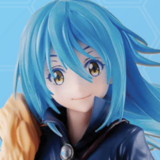 That definitely wasn’t all a bit I just wrote because I hadn’t started writing for Crunchyroll a year ago. It’s been a whole eleven months since I started watching Dragon Ball, and it’s been about three weeks since I finished Super just in time to catch the new movie. I’m living in a post-Dragon Ball world now, and there’s a Goku-shaped hole in my heart that I don’t know how to fill. I have a deeper appreciation for this series now than I ever expected to have, and I’ve been itching to tell you all about it. What can I say about Dragon Ball that hasn’t already been said, though? Surely its legions of fans don’t need me to tell them what they already know. Then I realized something. I can’t be the only one who hadn’t seen it. Somewhere, somehow, someone out there right now has yet to experience for themselves the joys of Toei’s crowning achievement. They’re probably sitting there right now asking themselves why they should watch it now after so long. Their thoughts might be clogged with preconceived notions about the series that couldn’t be further from the truth. Mine were. I’d like to right that wrong, so I’ve compiled a list of seven things I didn’t know until I saw for myself. 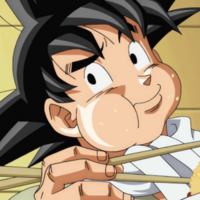 This is the beginner’s guide to watching Dragon Ball. 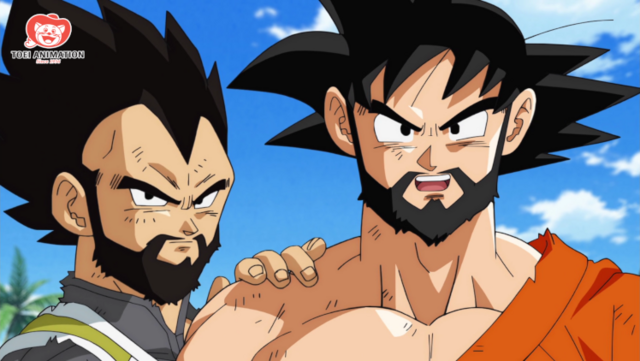 The biggest lie you’ll ever hear about Dragon Ball from both fans and critics alike is that there are long stretches of episodes full of attacks charging and nothing else. It was something I had always heard about the show and was warned about when I decided to check it out. I waited and waited for these fabled episodes and by the end of DBZ, I realized they don’t exist (Before you ask, no, I wasn’t watching Kai). To be fair, there are times in the show when a character needs to spend most or all of an episode charging an attack. 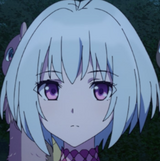 This isn’t near as boring as it sounds, though, as there is always a battle taking place to defend that character and usually a B plot to cut away to. Climactic battles do tend to drag on a lot in Dragon Ball, I’ll admit. So if you were a kid only able to watch at the pace of one episode a week, it would sure feel like nothing was happening. I watched the entire series at an average pace of almost two episodes a day, and that made all the difference. I was able to see battles play out over a few hours rather than a few months. If it ever got dull (which it did sometimes), I could just leave it on in the background and listen to some legendary voices shout at each other while browsing Twitter or playing on my Switch. Most of the time, though, my eyes were glued to the screen, anxious to see what would happen next. Everyone I know thought I was crazy for not simply starting with Z. I thought I was crazy for not starting with Z. I had been told over and over again that everything that needed to be explained from it eventually gets explained in its sequel. I had been warned countless times that it’s so far apart from what it eventually becomes. I knew all this, but I just couldn’t shake the feeling that I’d be missing part of the story if I skipped it. So, I took the plunge. Now, eleven months later, I’m here to tell you that, yeah, you don’t need it to watch Z and Super, but you should still watch it anyway. The thing that will surprise you most about Dragon Ball is that it isn’t an action series yet -- it’s an adventure series. 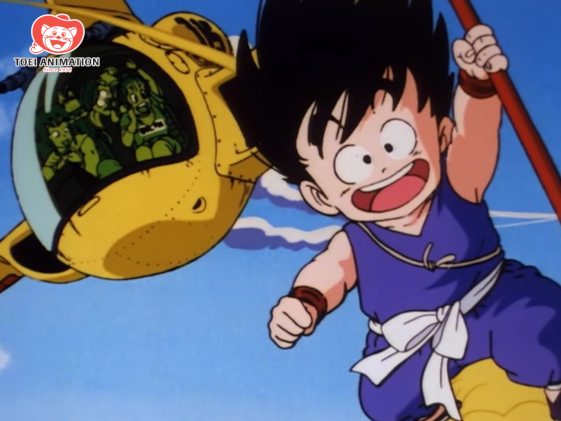 Loosely inspired by the classic adventure novel Journey to the West, the original series largely revolves around a young Goku’s quests to retrieve the seven Dragon Balls that can (presumably) grant any wish when brought together. 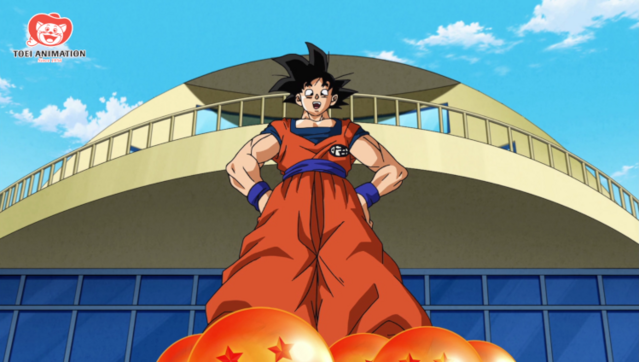 Along the way, he encounters a series of villains who all seek the Dragon Balls for some nefarious reason, and Goku takes it on himself to stop them. Admittedly, the original series takes awhile to get going. It’s incredibly dated in some of the worst ways, making the first half of the series a bit of a slog to get through. Still, though, it features the first World Martial Arts Tournament saga, which offered me my first glimpses at Dragon Ball’s potential. 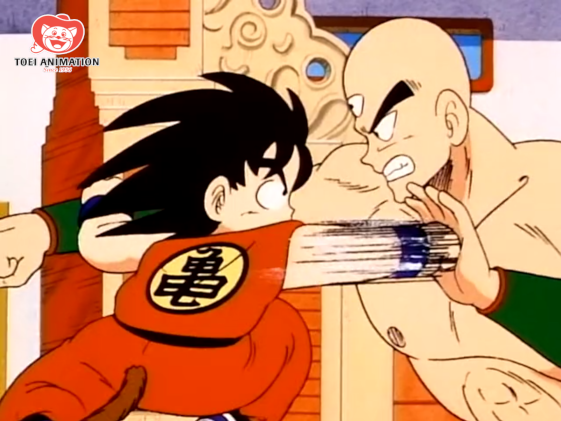 The latter half of the series kicks off with its second tournament arc, aka the Tien Shinhan saga, aka the moment I finally fell in love with Dragon Ball. It’s here that Dragon Ball offered it’s best action and most compelling characters to date in the show. It still sits as my personal favorite tournament arc in the series. Dragon Ball manages to keep the momentum rolling with great arc after great arc as it launches itself straight into Z. It has its fair share of flaws and isn’t altogether necessary, but it’s absolutely still worth your time. So when Dragon Ball’s first episode ended with Goku and Bulma beginning their quest to find all seven Dragon Balls, I got a little antsy. I asked, “Is this gonna be like One Piece where they’re gonna need over a thousand episodes just to find the Dragon Balls?” Turns out I was about 987+ episodes short on my guess there. It really doesn’t take them long at all to find Dragon Balls and make their wish, even if it doesn’t exactly go as planned. Every time the Dragon Balls are used, they disappear for a full year. 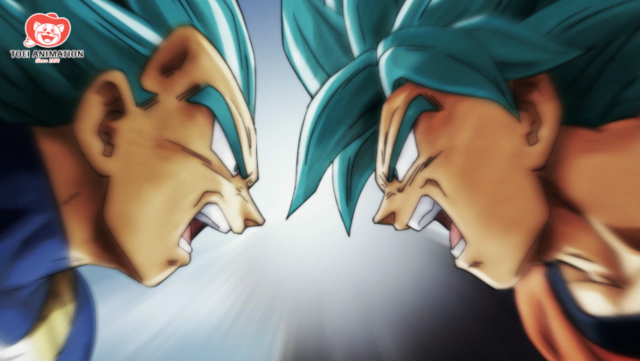 This means that most of Dragon Ball and Dragon Ball Z’s first sagas bounce back and forth between quests to find them and killing time until they can be used again. 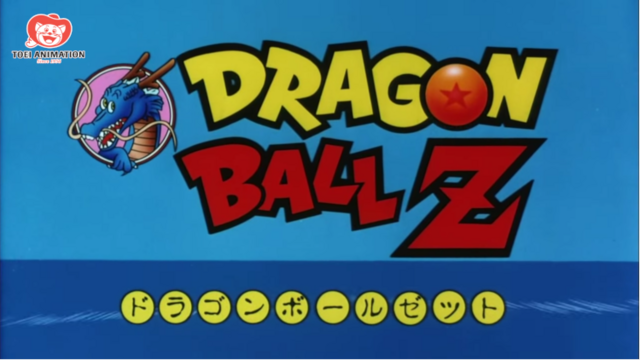 At some point in Z, though, the goal posts shift to a point where obtaining the Dragon Balls becomes completely trivial and they merely act as macguffins for resurrecting dead cast members. If you’ve existed on the internet at all within the last decade and a half, you’ve likely seen the most popular Dragon Ball meme over nine-thousand times already. 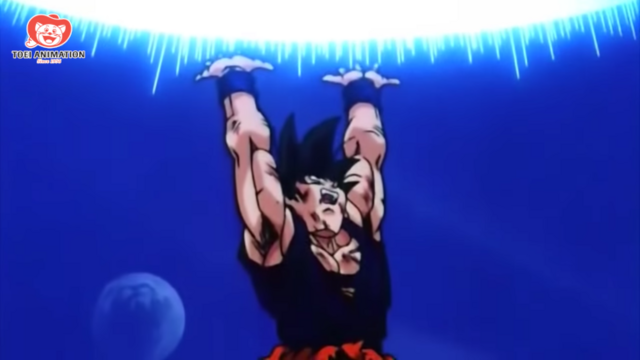 Between all the memes and chatter from fans, I learned about Dragon Ball’s power levels long before I ever saw them in action. Everyone has a power level and if your power level is lower than someone else’s, you’re guaranteed to lose. At least, that’s what I thought. 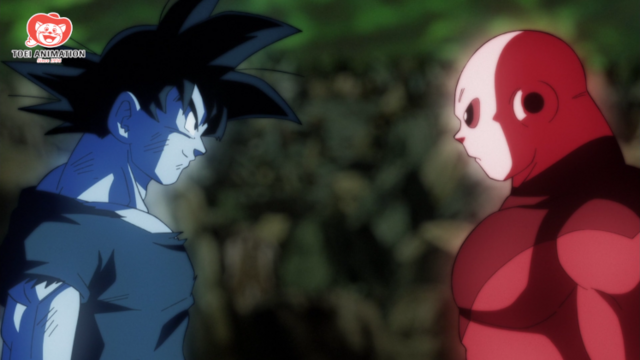 As it turns out, power levels don’t actually mean that much in the grand scope of Dragon Ball. They’re first introduced in the very first episode of DBZ supposedly with the rules I listed until Goku surprises everyone by actually raising his power level. 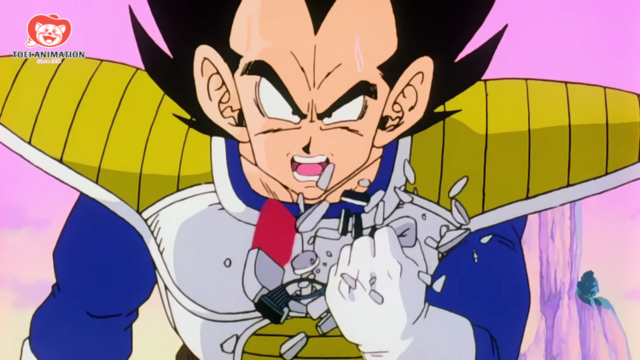 The first few sagas in DBZ are filled with villains boasting about their power levels only to somehow be defeated by someone whose power level had been lower just moments ago. 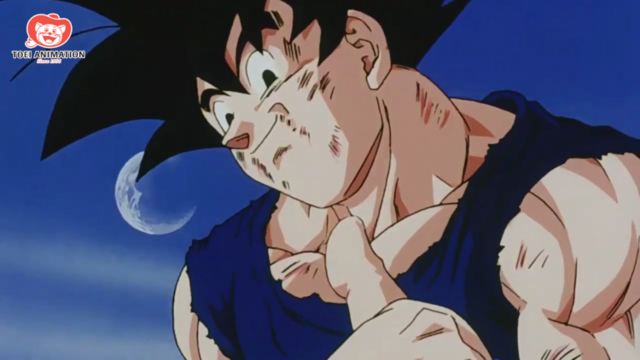 It doesn’t even take Goku half the series to defeat the highest power level in the universe, at which point the term has already become meaningless. Super nullifies the concept even further by bringing back characters whose powers had long since been eclipsed and making them legitimate contenders. I wish someone had cleared this up for me much sooner. I had always figured that Dragon Ball fights were done deals where the highest power level always won. Who wants to watch a battle anime where the underdog never wins? Thankfully, Dragon Ball is all about the underdogs. The hero of the story is cool. Big shocker, I know, but bear with me. 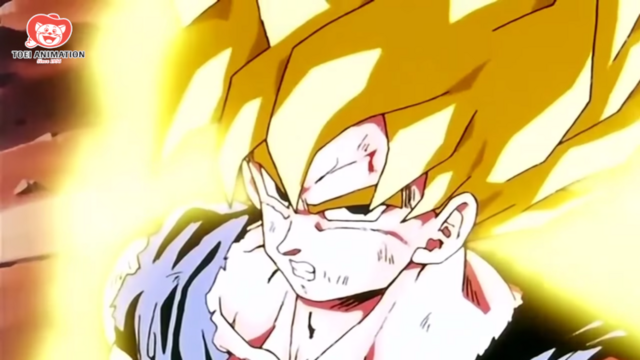 If you only know Goku through clips of him fighting, of course it makes sense that he’s cool. However, once you actually start watching Dragon Ball, you kind of forget all about it, because he’s a massive goofball 99% of the time. He’s a dork from the countryside who only ever thinks about eating and fighting and doesn’t know what a kiss is despite having two sons and a granddaughter. He’s childish and naive, but when the chips are down and he gets serious, he gets serious. It rules every single time. Like, really really good. Don’t get me wrong, I had hoped to appreciate Dragon Ball when I first began watching it, but I never expected to fall this deeply in love with it. I spent nearly a full year watching every single episode of this series -- a series I had never intended to watch before. I spent literal hundreds of hours of my year bonding with Goku and his pals, and it hasn’t even been a month and I already wanna do it all over again. Dragon Ball is a monolithic, world-renowned series for a reason, and that reason is because it’s freaking GOOD. Its cast is iconic, its art style is timeless, its action is to die for, and it only gets better and better as it goes on. Seriously, it’s been more than three decades since the show began and it’s still blowing minds at the box office. It isn’t a series that rests on its laurels and name recognition alone, it constantly one-ups itself with every iteration. I know, there probably aren’t many of you out there who haven’t seen Dragon Ball and thus most of you won’t find this article very useful. That doesn’t matter to me right now. Because I know I’m not alone. I know there are people out there just like I used to be who at best think they don’t have time for Dragon Ball and at worst think it’s somehow beneath them. Even if there are only twelve people like that out there, I want all twelve of them to read this piece and rethink their prior misconceptions. If that doesn’t apply to you, yet you’re still with me anyway, first of all, thank you. Second of all, I want you to think of the Dragon Ball in your life. What show do you think you don’t have the time for? What show do you think isn’t worth your time? If you’ve learned anything from me today, I want it to be this: that show might be your next favorite. You’ll never know until you sit down and watch it. Are you a lifelong fan of Dragon Ball? A relative newcomer like Danni? Did you not even know it existed before? Let us know in the comments below!